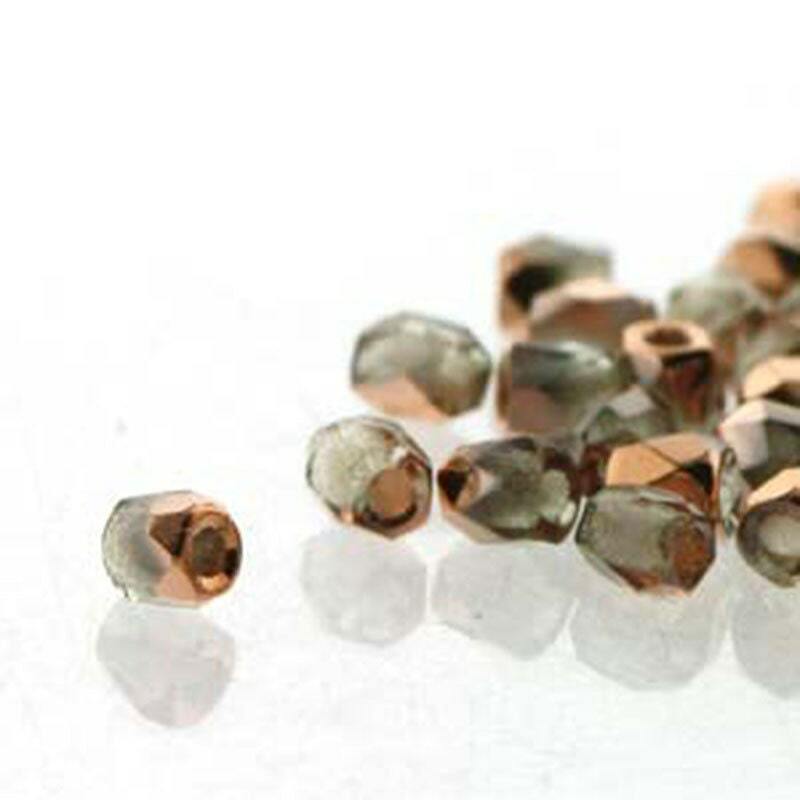 100 Crystal Capri Gold 2mm True Fire Polish Czech glass crystal beads. Inner hole size is about .7mm; size of bead is about the size of 11/0 seed beads. Intensely sparkly and great for bead weaving! More beautiful beads. Thank you for sending my order out so fast.